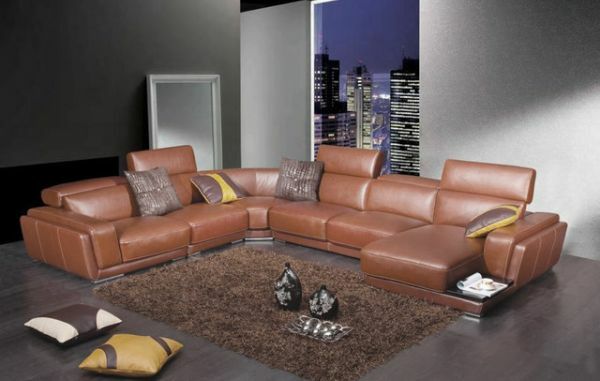 The sofa is an indispensable item in any room, contributing to the decoration of the environment and also to the comfort of the people. 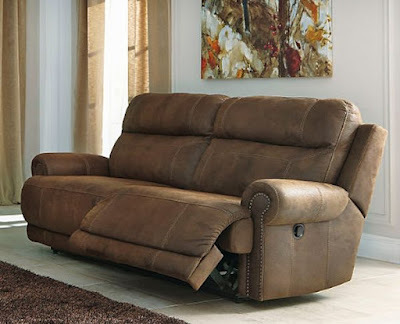 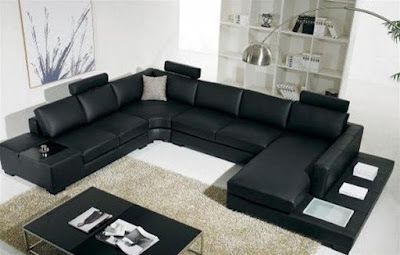 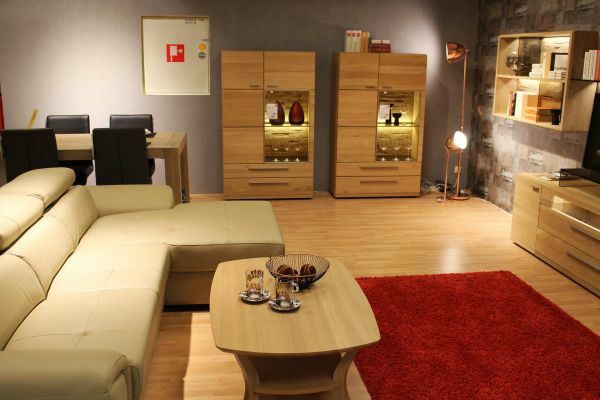 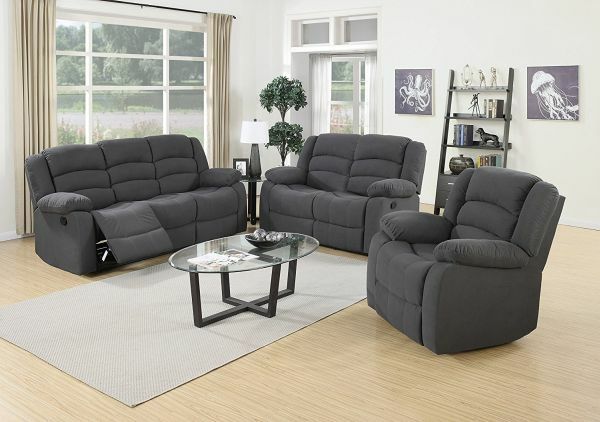 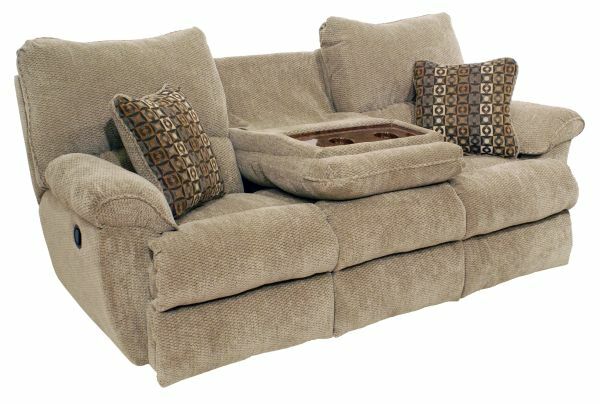 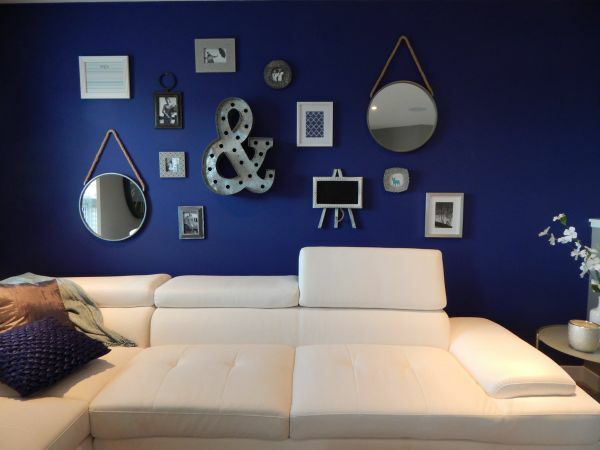 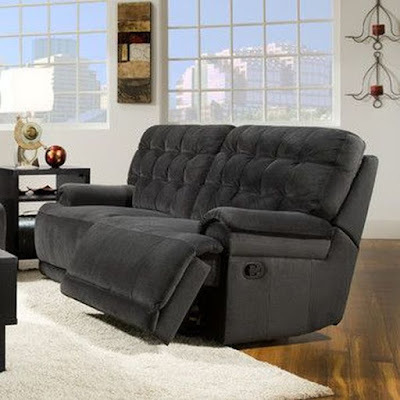 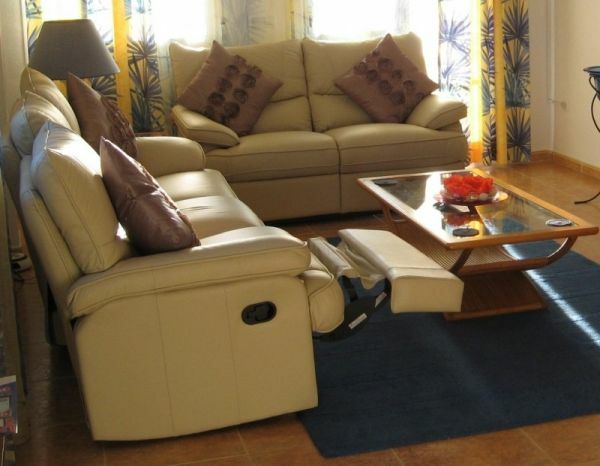 To make this space even more cozy, a great tip is to bet on one of the reclining sofa designs available in the market. 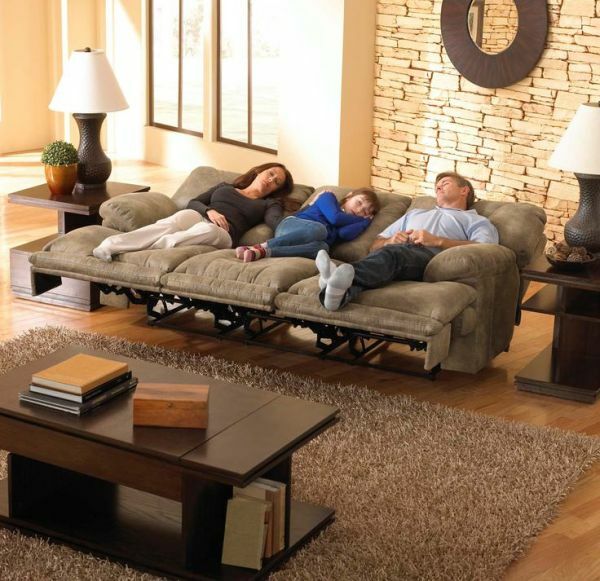 Whenever we get home after a stressful day of work we want to rest, right? 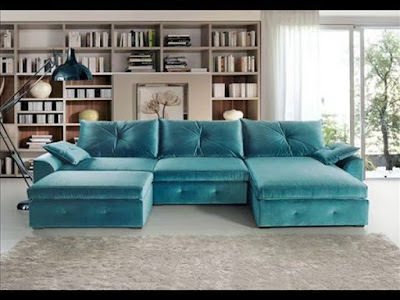 To do so, a lot of people take that warm bath, wear comfortable clothes and jump on the sofa in the living room to watch their favorite series and movies of the moment. 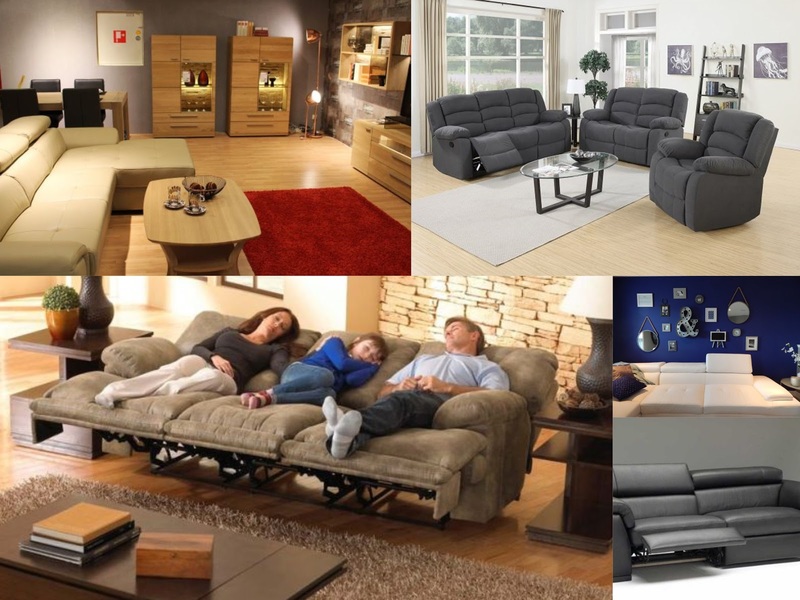 One way to make this leisure time even more enjoyable is by investing in the reclining sofa, a design that has become a trend and already appears in the preference list of many. 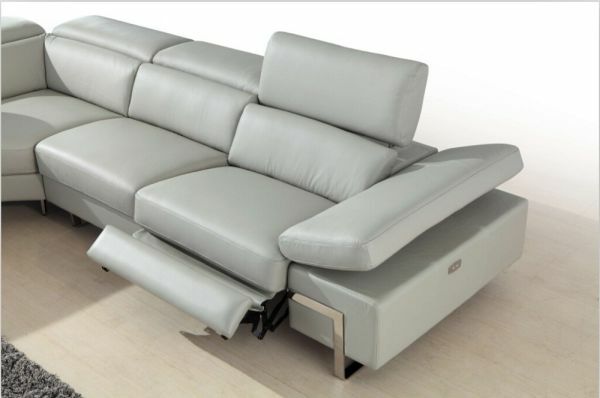 Spacious, well padded and with the option to recline the backrest, it is almost as comfortable as a bed, allowing you to relax a lot while watching the TV. Several designs of reclining sofa are available to consumers, bringing, in addition to the aforementioned comfort to spend hours in front of the television, much functionality and practicality for the room, regardless of the size of the environment. 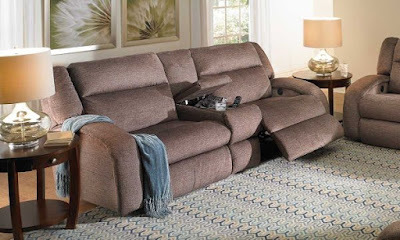 In the case of small rooms, the best alternative is the 2-seater reclining sofa, which combines well with the reduced measures. 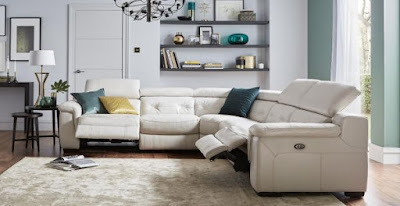 Bet on lighter, neutral colors such as beige and gray that help increase the sense of amplitude, and be sure to put it at least 1 meter away from the wall to take advantage of the recline offered. For a medium-sized room, it's worth to bet on a 3-seater reclining sofa, with the alternative of complementing the ambience using armchairs and ottomans. In large rooms, the best choice is the 4-seat reclining sofa, as there is plenty of room for this much-desired piece of furniture (in this case you can use darker shades and different designs). 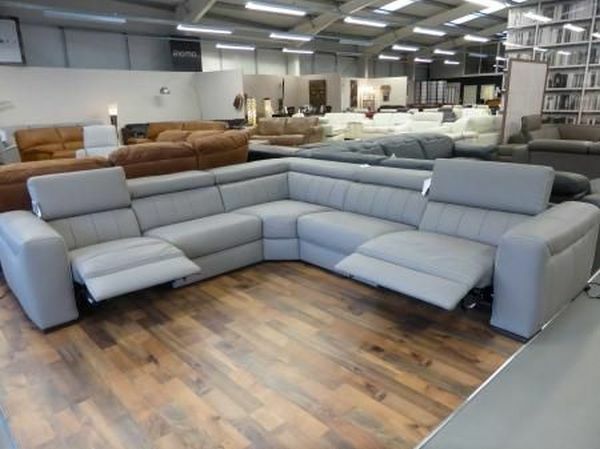 Another highly coveted design is the reclining, reclining sofa, which has an extra part and can be opened, gaining an extension for the feet, allowing you to be practically lying down, which brings even more comfort. This version comes to be used as a bed by many people, since when opening the sofa we greatly increase the available space. 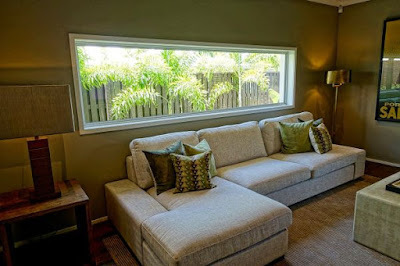 As they are larger, the reclining and retractable versions combine more with the spacious rooms, but nothing prevents their use in smaller rooms, as long as the piece does not occupy the whole environment. Are you interested? 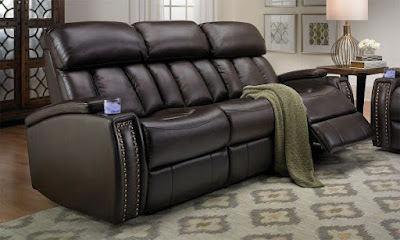 So, now is the time to check recliner sofa prices. Doing a quick search on the internet, we find designs starting at $ 579.49, in the Amazon store (2 seater retractable and reclining sofa). 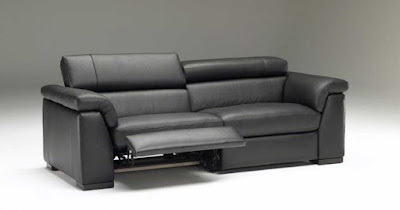 In the case of a 3 seater sofa, the most important price was $ 999, in Ebay's online store , while the 4-seater design starts at 1300 $ in Aliexpress. We remind you that the values ​​were consulted on May 15, 2018 and are subject to change without prior notice. In addition to the virtual stores, you will find reclining sofas for sale in the best furniture stores and large retailers. 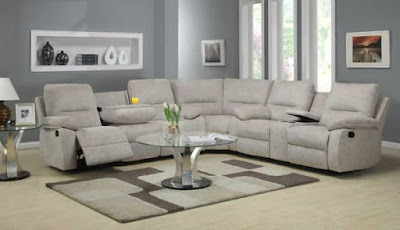 Prices usually vary according to the size, colors and brand of the product. 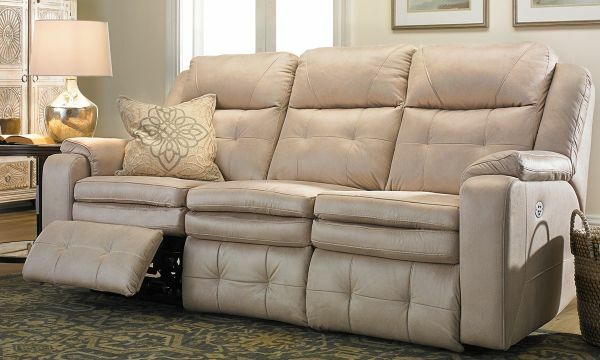 See some more reclining sofa designs that may be in your room soon.